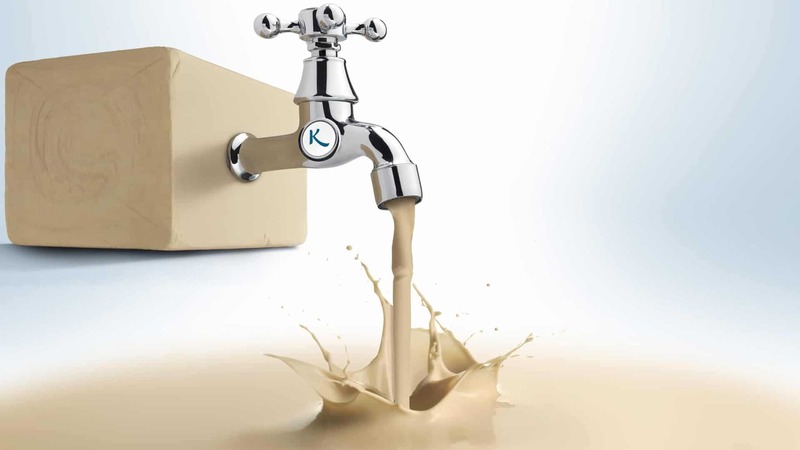 Kastalia, ready-to-use yeast approved by craft bakers for its performance, efficiency and the guarantee of optimal hygiene. 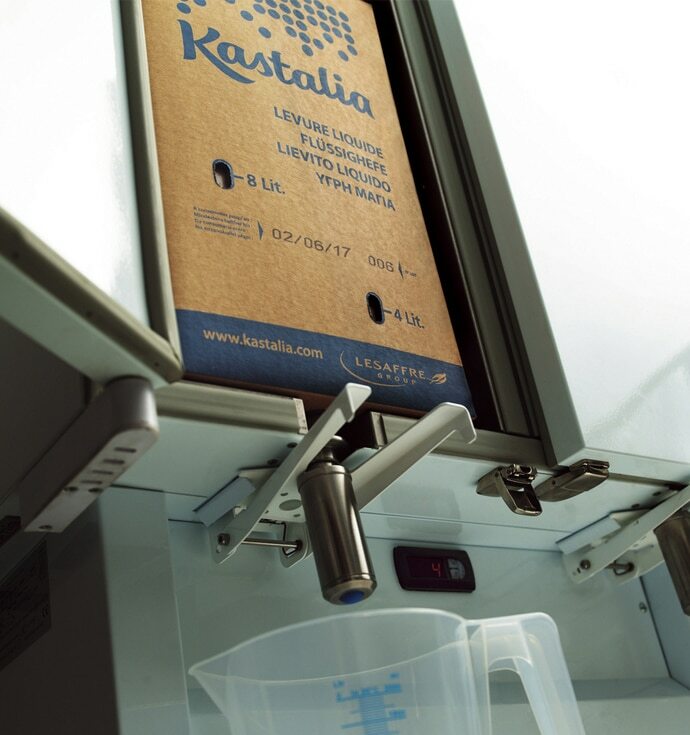 Kastalia is a concept of bag-in-box liquid yeast in refrigerated dispensers. 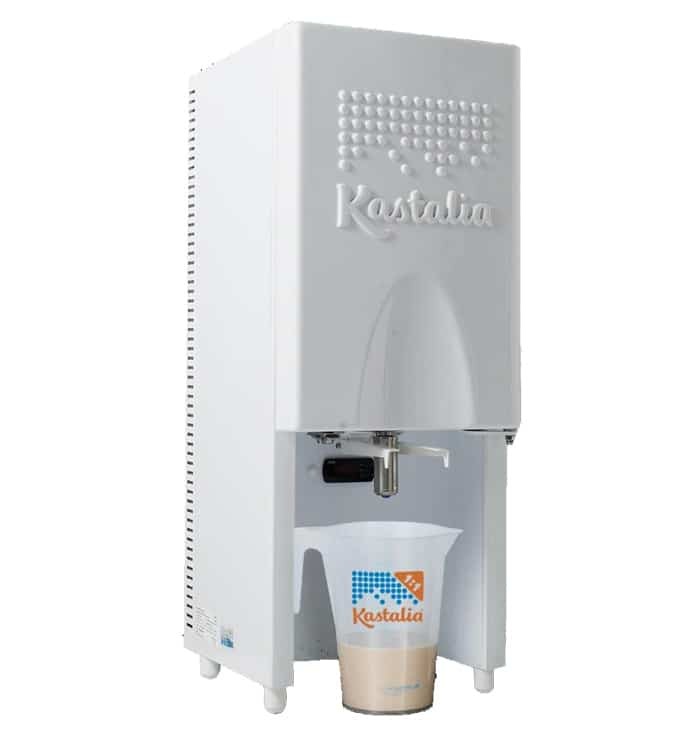 Kastalia strength lies in its performance on the basis of equivalent ratio : 1 kg liquid yeast is equivalent to the fermentative power of 1 kg of compressed yeast. 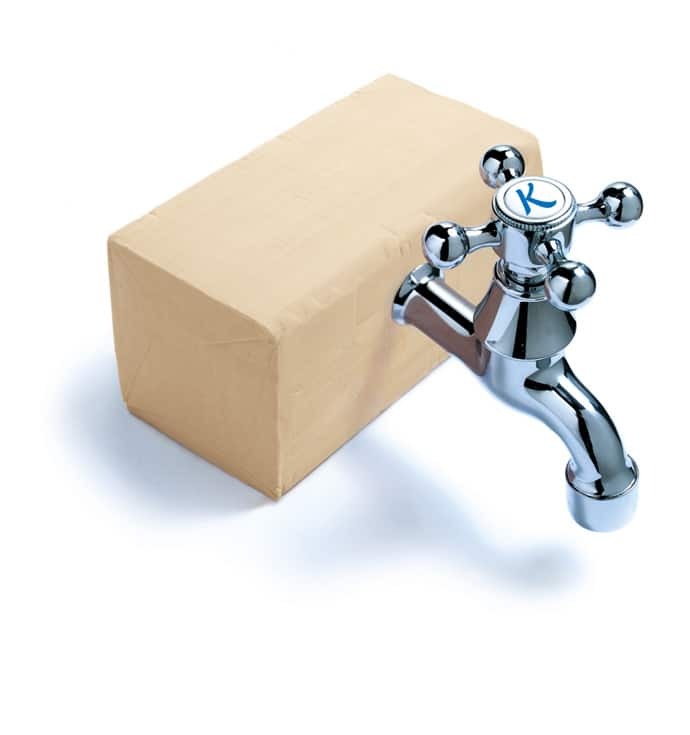 Thanks to an original manufacturing process, Lesaffre has managed to focus the liquid product to a level of strength equal to that of compressed yeast. 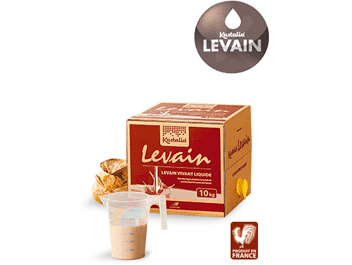 It is the mastery of this innovative process that ensures the baker of constant quality yeast and easy to dose. Live sourdough guaranteed 14 weeks. 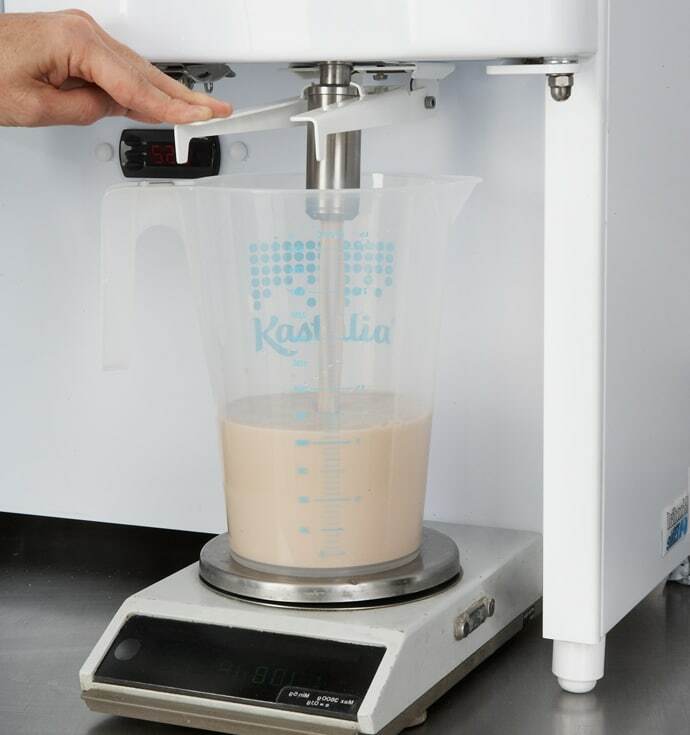 The Lesaffre Baking Center technical bakers have evaluated the performance of Kastalia liquid yeast in various baking recipes and schemes in order to advise professional bakers. 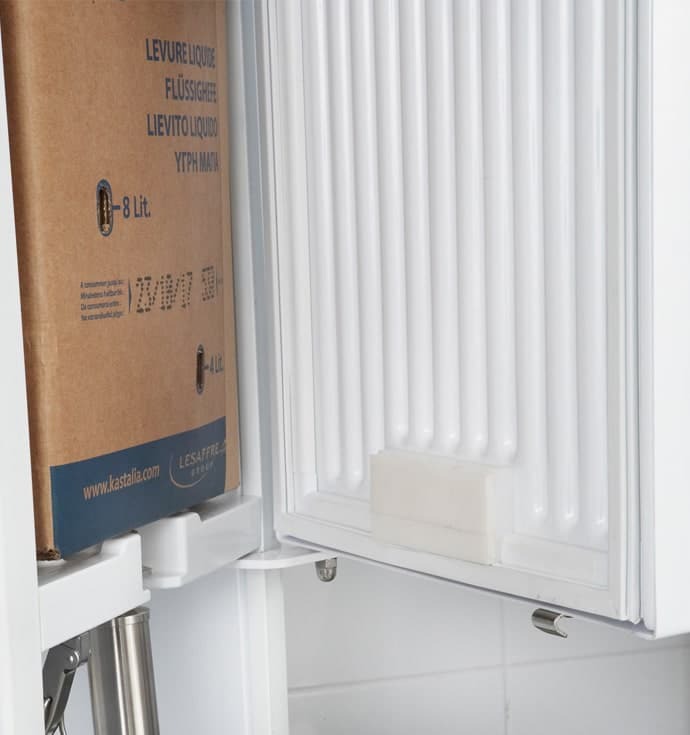 This testing phase was conducted from equipment (mixer, oven…) representative of the market in order to validate the maximum configurations and uses. Field tests have then been pursued directly among professionals bakers coming from different European countries. 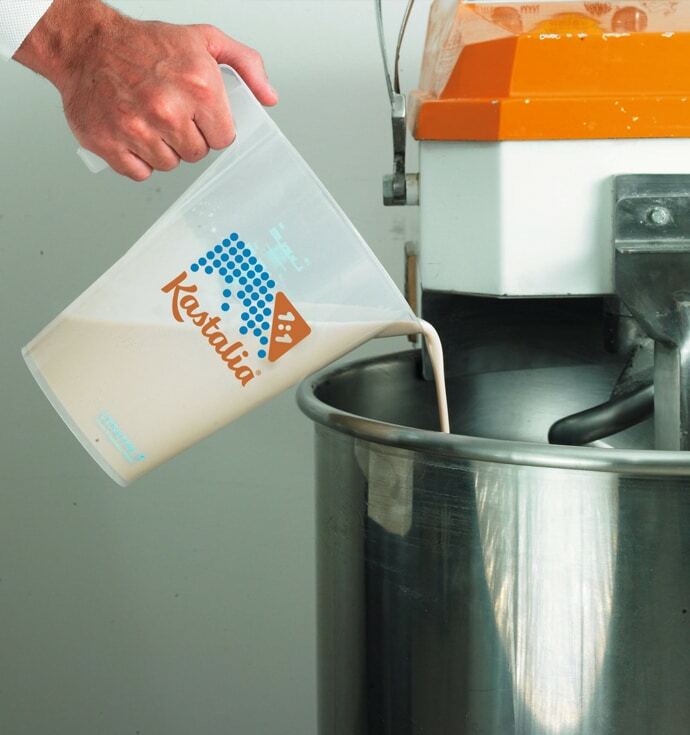 They tried Kastalia in their own recipes, in straight process or controled proofing. 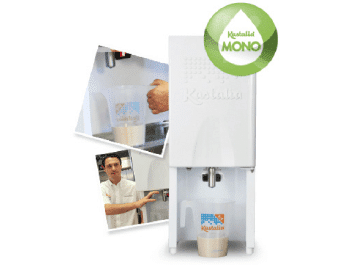 They all confirmed that the Kastalia liquid yeast adapts well to any recipe. It seduces all bakers thanks to its practicality. 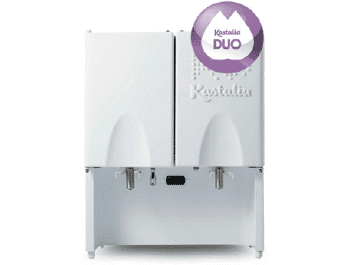 "With Kastalia, we don't have any trouble with yeast temperature variations. It is well protected in its refrigerated dispenser." 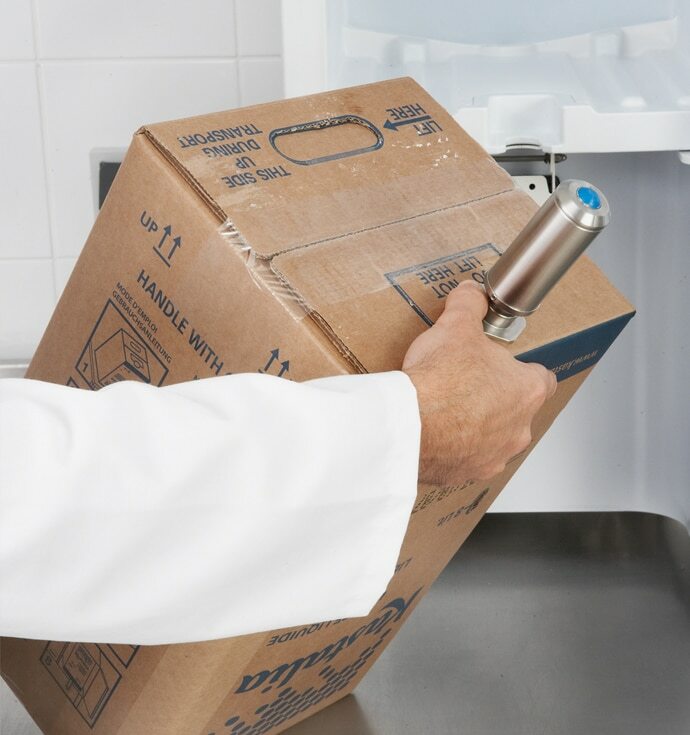 "Hygiene, simplicity, better processing, a final result always impeccable ... We have neither waste nor contamination." "The team took it on board immediately!" "We pay attention to hygiene. 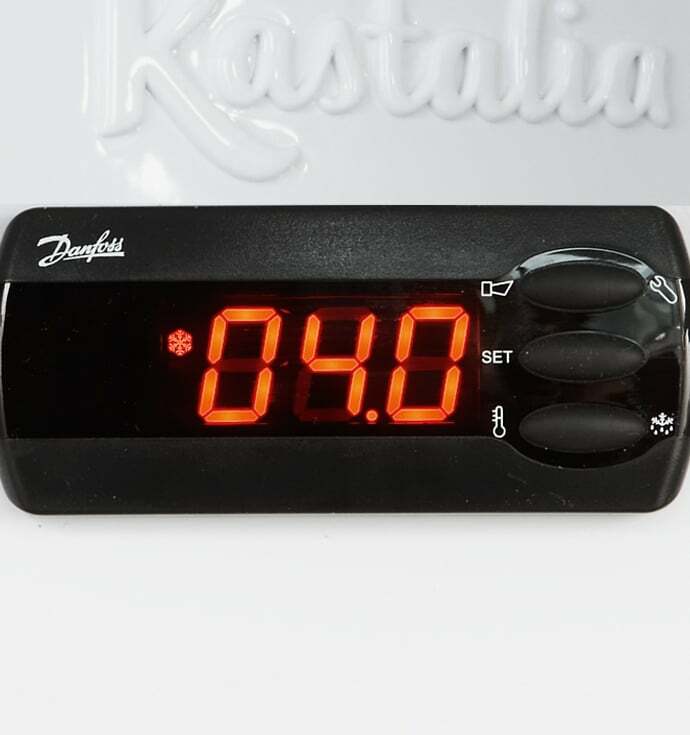 Kastalia 1: 1 is a good solution!"